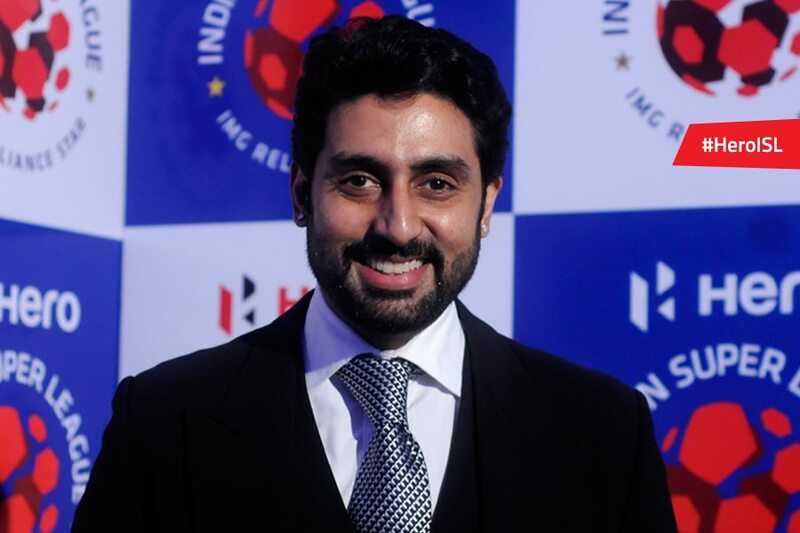 Football gets a glamorous kick start as Bollywood stars attend the Indian Super League launch event. 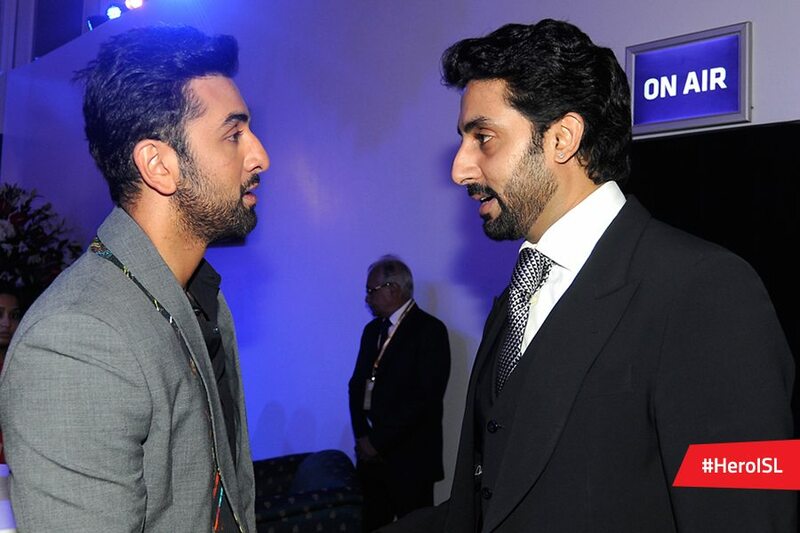 Bollywood actors Abhishek Bachchan and Ranbir Kapoor attended the press event of the Indian Super League (ISL) which is a football league. The event was also attended by other celebrities including Sachin Tendulkar, Nita Ambani, Varun Dhawan and John Abraham. Varun is the brand ambassador of the game and will be promoting and investing to develop the sport in the country. The Indian Super League is a first of its kind football league in the country and has been launched by the team owners. In a country where cricket is the sport of the masses, the launch of this football league will prove to be a new phase for Indian soccer. The ISL will help to promote local talent and will feature international stars.